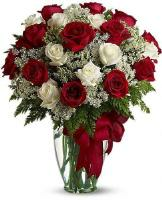 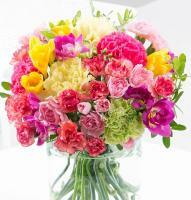 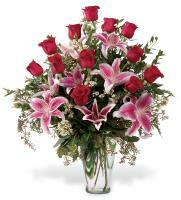 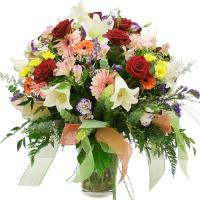 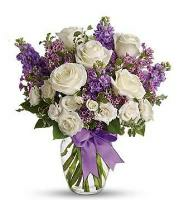 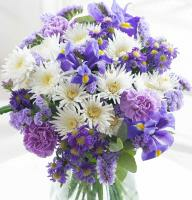 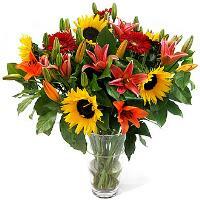 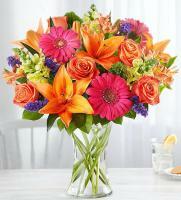 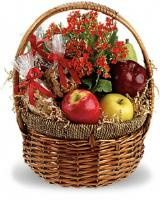 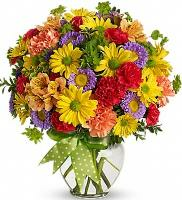 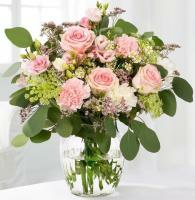 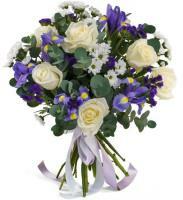 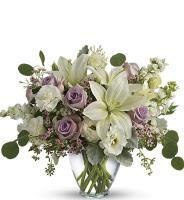 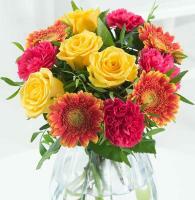 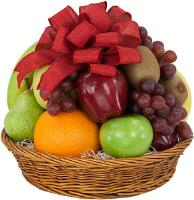 Send flowers online for Father`s Day! 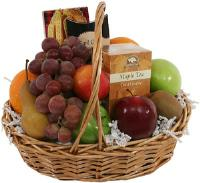 Your Dad deserves to be treated with the best gift. 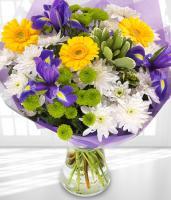 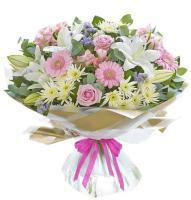 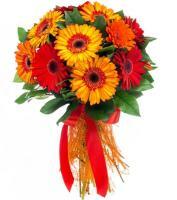 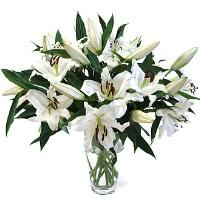 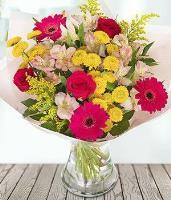 Order Fathers Day flowers online and have them delivered to Mosta Malta.